Ezee rolling papers are produced by Rizla and are made from the best quality paper. They have the same quality standards as any other Rizla product. 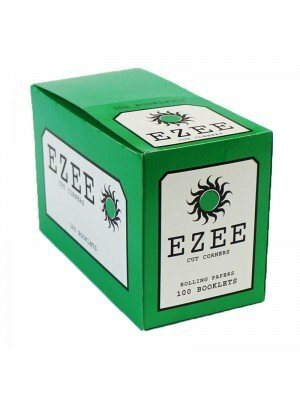 Ezee rolling papers are good to use in a rolling machine and they have a special gum to give you an ideal seal. 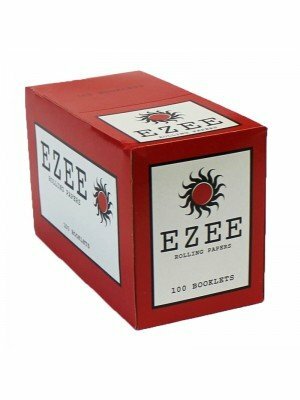 Ezee rolling papers are affordable and available in; red standard, green standard and cut corners. OCB papers are made from pure natural Arabic gum to give them the best quality and material to help them burn slower. OCB are cost effective and good quality papers that are available in different sizes. Choose from: OCB Premium Rolling Papers Extra Slim, OCB Premium 24 Slim Rolls Rolling Papers, OCB Premium Rolling Papers - Slim Ultra Thin King Size, OCB Gold Slim Rolling Papers,OCB X-pert Slim Fit Rolling Papers.